Retired agent Gary Noesner served in the FBI for more than 30 years, four as a support employee and 26 as a special agent. 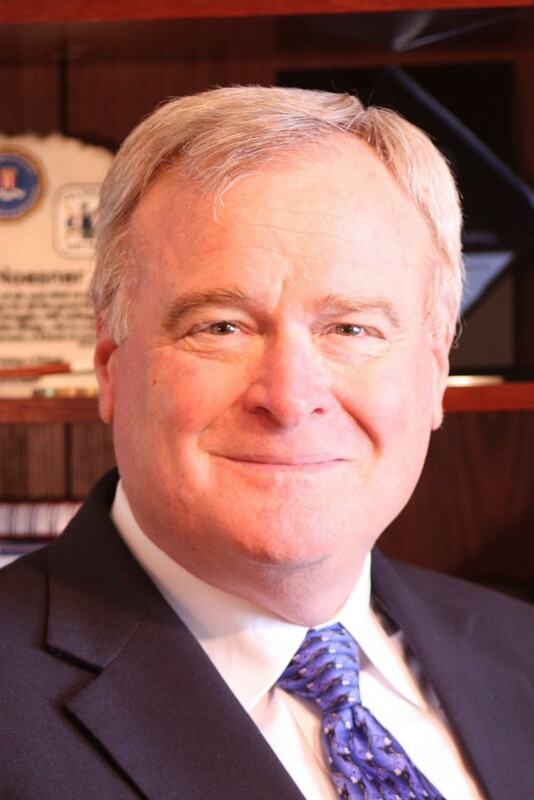 During his Bureau career he was an investigator, instructor, and hostage negotiator. A significant focus of his career was directed toward investigating and negotiating numerous crisis incidents covering prison riots, right-wing militia standoffs, religious zealot sieges, terrorist embassy takeovers, airplane hijackings, and over 120 overseas kidnapping cases involving American citizens. In this episode of FBI Retired Case File Review, Gary Noesner reviews the importance of crisis negotiations and stalling for time and how these concepts were used during the Montana Freeman incident. 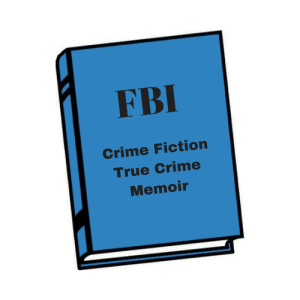 When he retired he was the Chief of the FBI’s Crisis Negotiation Unit, Critical Incident Response Group, the first person to hold that position. He continues to consult independently and speaks at law enforcement conferences and corporate gatherings around the world. He has appeared on numerous television news programs and documentaries and has been interviewed in major publications addressing hostage negotiation, terrorism, and kidnapping. 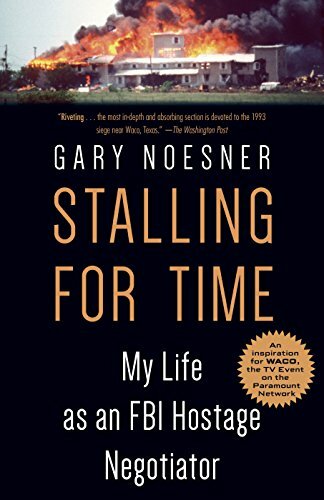 He has written a book about his career, Stalling for Time: My Life as an FBI Hostage Negotiator. 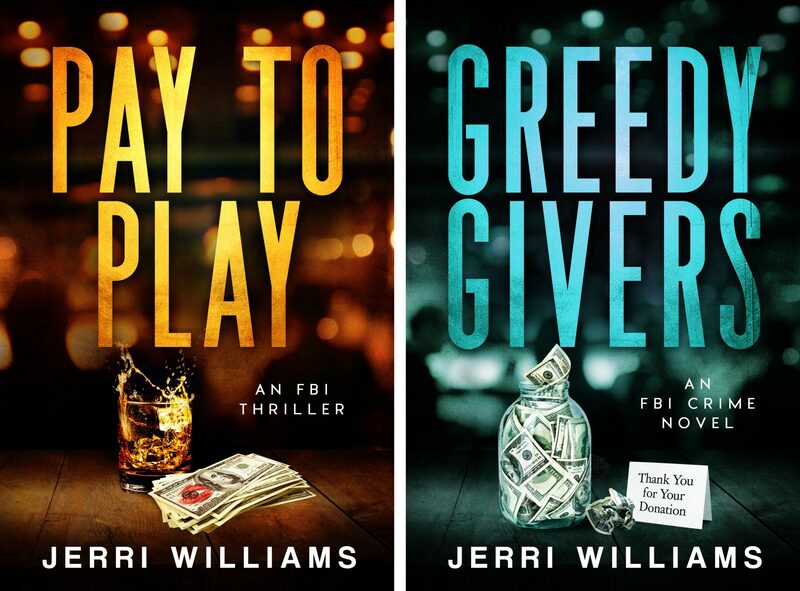 The book serves as the basis for a six part mini-series on the 1993 Waco Siege incident that will air on the Paramount Network in January 2018. Gary can be contacted for presentations and speeches via his website. Critical Incident Response Group (CIRG) – FBI unit provides expertise in crisis management, hostage rescue, surveillance and aviation, hazardous devices mitigation, crisis negotiations, behavioral analysis, and tactical operations. Gary Noesner’s book on how negotiation is used during crisis incidents. It can be purchased here. Great interview on radio this morning. Almost made me late for work ! I will be getting your book. Thank you for your service. Thank you Tina. I’m glad you made it to work on time! If you were late, I would have written you a note. LOL. I hope you enjoy my novel. It’s always a pleasure to read the episodes you put online on different books. One only remark these books are not translated into French, I regret it. 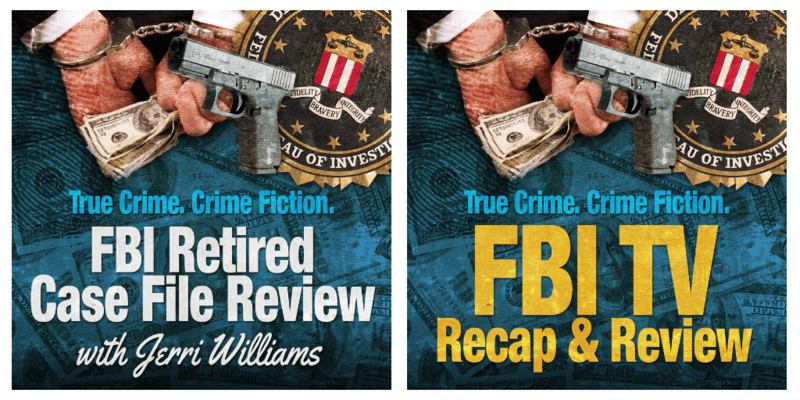 Thank you for following the podcast interviews and the retired agent’s books about the FBI. We authors all want to reach as many readers as possible and would love it if our books could also be published in French and other languages. 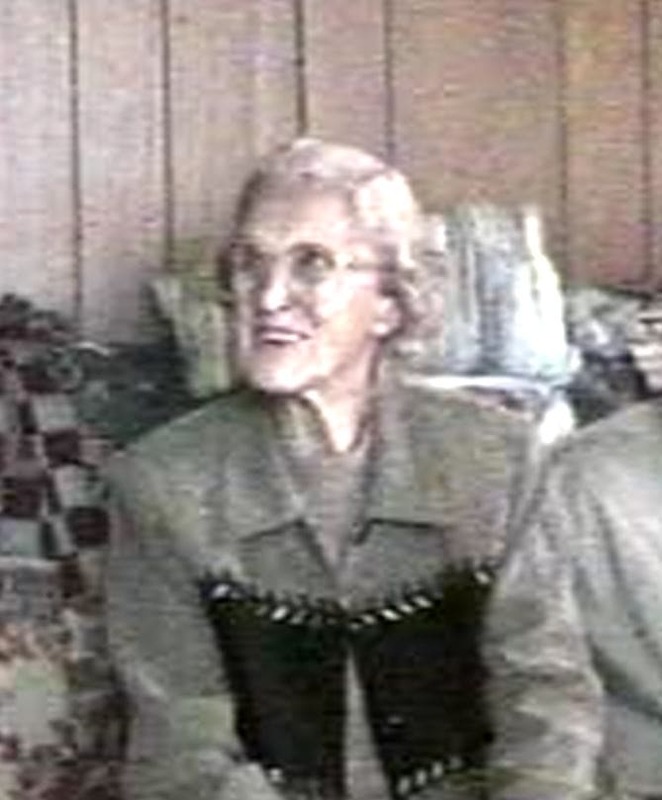 Perhaps in the future that will happen through digital transcription software. Thank you for commenting!